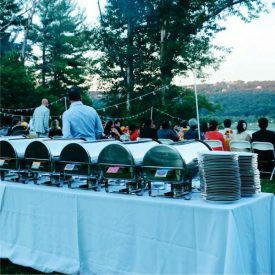 Event Catering is easy with our help! We specialize in NYC event food for small and large catered events, including catering for private parties and corporate parties. 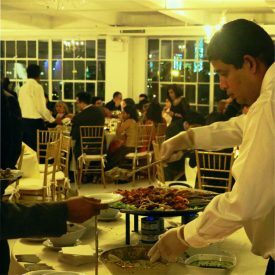 From wedding catering to corporate lunch catering, Darbar Catering Service in NYC offers a wide range of event catering menus, including helpful event planning professionals to make your life easier. 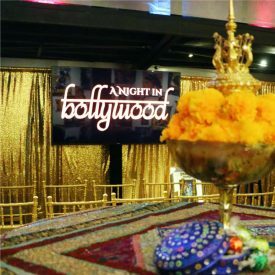 Catering for events is easy with Darbar Catering Services in Midtown Manhattan. 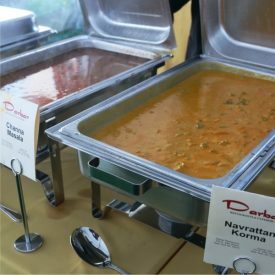 The event planner at Darbar Catering Services handles all aspects of reserving a catering menu, from planning the catering menu with you to selecting the best venues and vendors for your catered event. 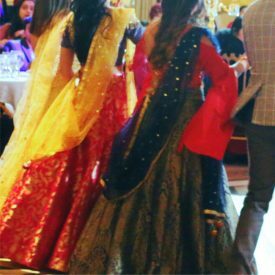 If you need to plan an Indian wedding or simply need Indian food as part of your wedding menu, our event planner can guide you through the whole process. 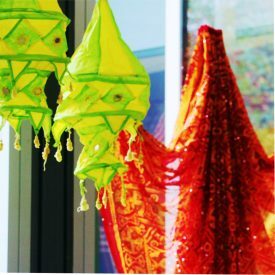 Our event planner is also available for all corporate events, including catered lunches and private parties, such as birthday parties and graduation parties that may also need an event planner for the day.